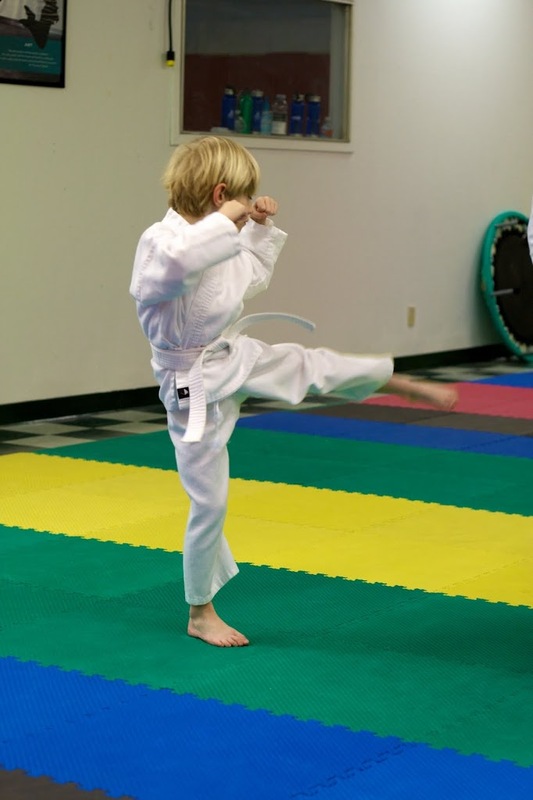 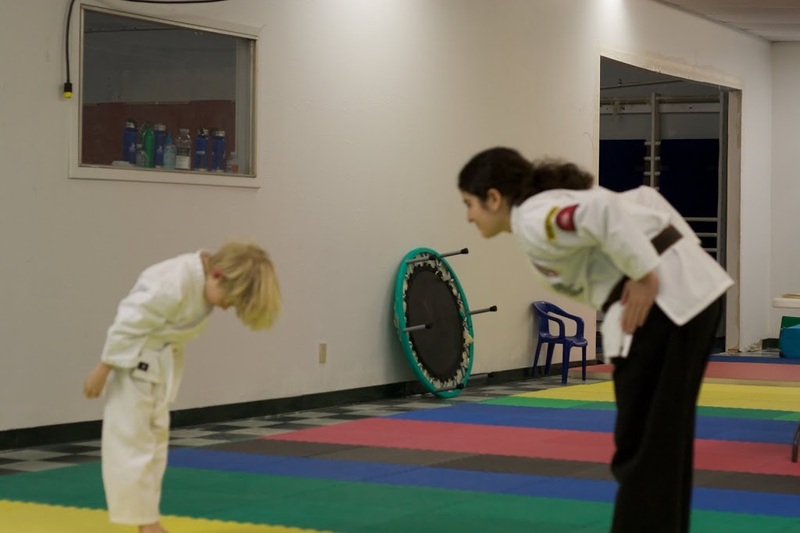 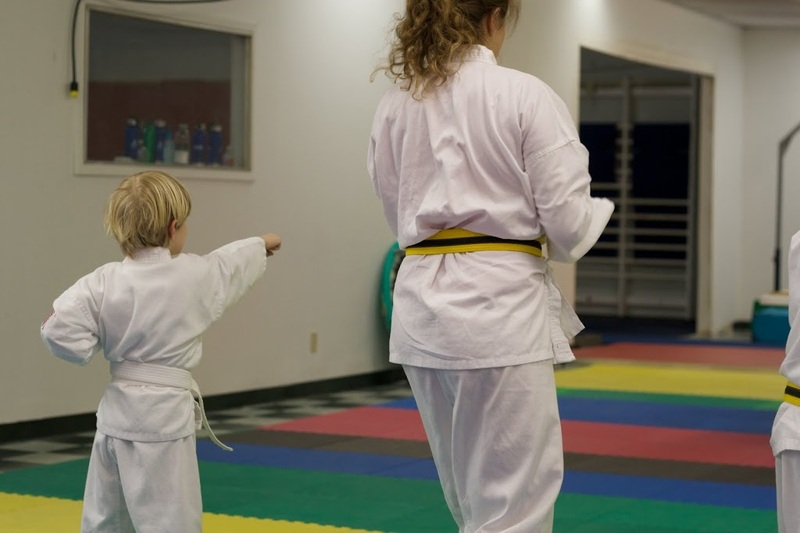 Today Fletcher passed his Taekwondo belt test and has moved up to a yellow. 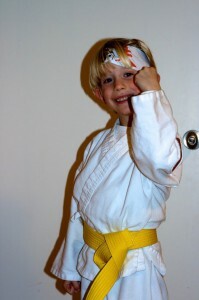 This was his first test and his first belt. He’s a bit smaller than the other kids he tested with, but is doing well. He’s not ready for the UFC yet, but on his way. 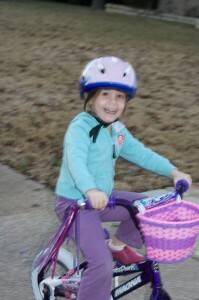 The leader of the Purple Princess biker gang finally got to ride her Christmas bike.